License Suspension for Multiple Licenses or Identities | Drivers License Suspension in Chester County | The Law Offices of Michelle A Fioravanti, P.C. PennDOT uses facial recognition technology to compare the picture on your Pennsylvania driver’s license to others in its database. If it believes you already have another driver’s license under a different name, it will it will cancel all your driver’s licenses. If PennDOT believes you committed fraud by attempting to obtain a driver’s license, it will refer the matter to the Pennsylvania State Police for further investigation. You would have to appeal the notice of cancellation with your correct name, and have the driving records combined if appropriate. You should contact a lawyer immediately if you receive a cancellation of your Pennsylvania driver’s license because you may be looking at criminal charges in addition to driver’s license issues. Call the Law Offices of Michelle A. Fioravanti at 484-876-1543 or contact us if you received a notice from PennDOT that it wants to cancel your driver’s license. 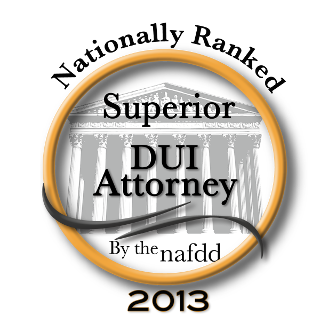 As your license suspension lawyer, we will provide experienced and aggressive representation you can trust. Your license suspension case is important, and it will receive the personal attention it deserves.